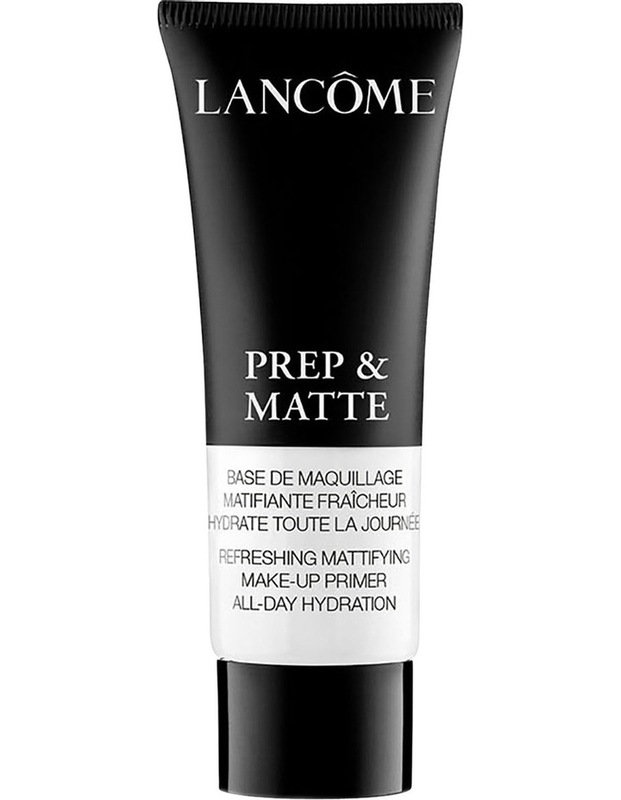 Make no compromise with this mattifying primer that provides a long lasting matte finish while taking care of your skin. This formula refines skin texture and minimizes the appearance of pores to help improve foundation wear and control shine all day. Its lightweight texture provides an instant fresh feeling and all day hydration.